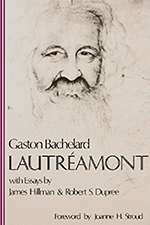 Gaston Bachelard is acclaimed as one of the most significant modern French thinkers. 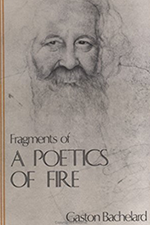 The influence of his thought can be felt in all disciplines of the humanities: art, architecture, literature, poetics, psychology, philosophy, and language. 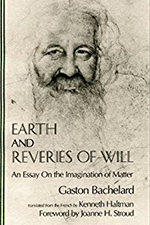 From 1929 to 196 Bachelard authored twenty-three books addressing his dual concerns, the philosophy of science and the analysis of the imagination of matter. 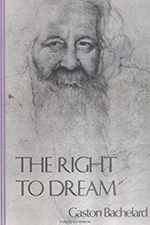 His teaching career included posts at the College de Bar-sur-Aube, the University of Dijon, and from 1940 to 1962 the chair of history and philosophy of science at the Sorbonne. 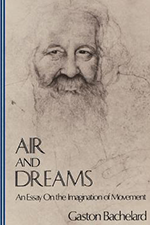 L’Amphi Gaston Bachelard, an amphitheater at the Sorbonne, is named in his honor. 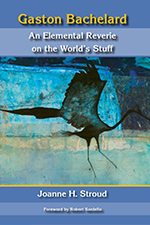 An honor that is shared with Descartes and Richelieu. 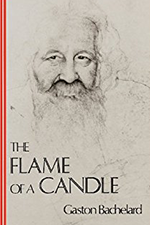 In 1961, Bachelard received the Grand Prix National Lettres, one of only three philosophers to have achieved the honor. 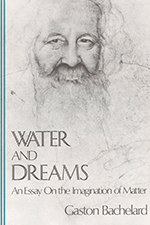 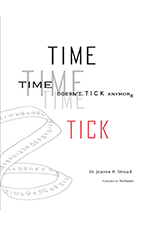 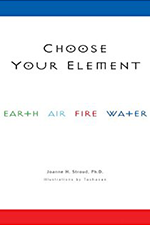 In 1981, Dr. Joanne H. Stroud contracted French publishing house José Corti to translate the works of Bachelard into the English language. 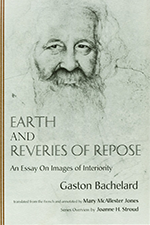 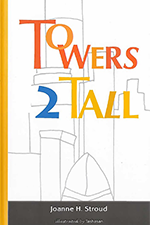 The books available to purchase are translations of Bachelard’s writings and works that were inspired by him.